Eating out is one of my favourite things to do but I also love cooking at home. Cooking classes combine the best of both worlds; you can learn new skills and practice them under the guidance of experts before eating the end result! Whether you’re a budding amateur cook, food enthusiast or already trained there’s a course to help improve your skillset. Here are some of the best in Manchester. Fresh bread is a wonderful thing but it’s also expensive. Learning to bake your own is a lot of fun and could end up saving money too. Bakerie – This Northern Quarter eaterie are giving away their secrets. 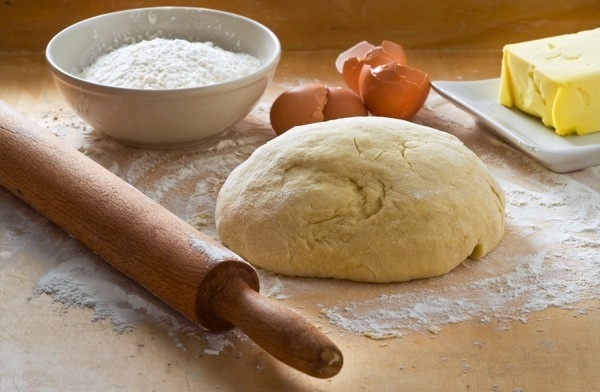 Their course is designed for anybody who’s never tried baking; you’ll start with an introduction to the basic ingredients before learning to make your own white loaf, focaccia and even sweet Panetonne. We all love eating Chinese, Indian and Asian food in general but most of us lack the skills and experience to cook authentic dishes at home. Thankfully there’s no shortage of courses to bring us up to speed. Yang Sing - Hosted monthly at their Chinatown restaurant, designed to teach the three main disciplines of Southern Chinese cooking; dim sum, roasting and wok cooking. Ning - Malaysian master classes by award winning chef Norman Musa, a huge celebrity in his home country. Various classes include ‘The Best of Malaysian Street Food’, a current hot topic. Zouk Tea Bar & Grill - During this half day class you’ll learn how to cook authentic Indian and Pakistani food including grilled starters, curries and sides such as naan breads in their Tandoor oven. The Spice Club - Manchester’s favourite supper club serve home-style dishes passed down through their family for generations. At their cookery classes you can learn to cook them for your own family. Slattery - Patissier and chocolatier Slattery run a huge range of courses from essential baking skills to more difficult subjects like complex artisan chocolate work or advanced sugar craft skills. Hey Little Cupcake - Learn everything you need to know about creating gorgeous cupcakes from making the perfect buttercream to piping techniques and creative tips. There’s even a children’s decorating class available for your little ones. 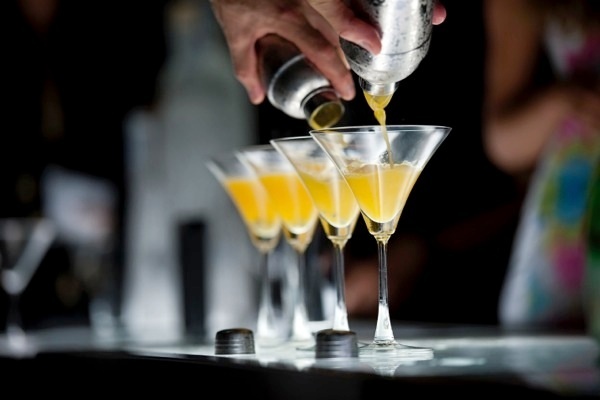 Not strictly cooking but cocktails are an important part of any dinner party. You can impress your guests by learning how to make exciting and elaborate creations. Cloud 23 - At their Cocktail University your own private mixologist will teach you how to create stunning cocktails. Teaching you first their history and then the practise of making and shaking them. Apotheca - Fun and flexible classes begin with the history of cocktails before teaching you the various methods required for making cocktails and then giving you the chance to shake your own. All of these courses are a lot of fun and teach you skills you can keep forever, but of course the best part is sampling the items you worked so hard to produce. 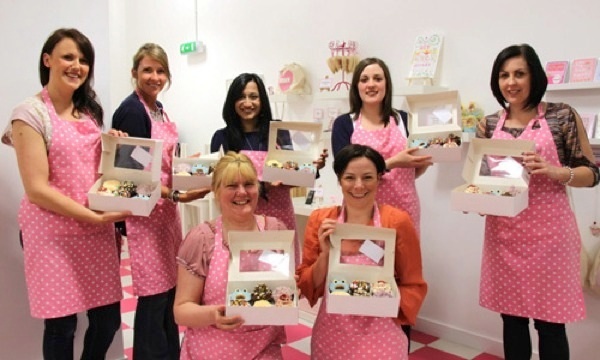 Browse our deals for cooking classes in Manchester.